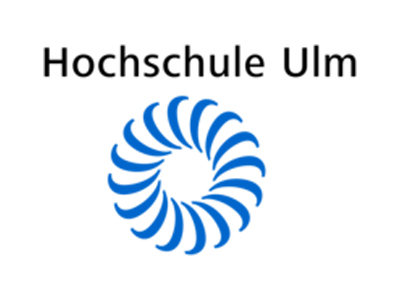 Hochschule Ulm (Ulm University of Applied Sciences, HSU) is a very young university with more than 4.200 students and approximately 130 professors. The overall focus of the bachelor and master degrees is on the technical sector. The Service Robotics Research Group is one of the largest and most active research groups at HSU. Our mission is to further alleviate the gap between lab systems and robust everyday applications by applied research and development. We focus on methods, algorithms and software tools (model-driven software development for robotics) for implementing service robots and autonomous systems for everyday use. We evaluate our approaches with real robots in everyday environments.